Shorts - from prints to solids, we have it all! 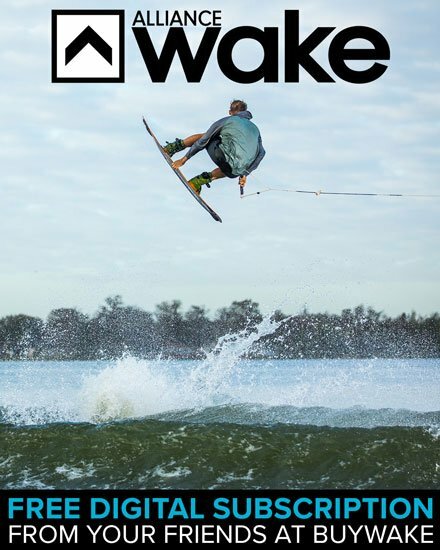 As wake bros we know all about the love of shorts! Nothing beats letting those legs breathe in the summer time. Shorts are a necessity to complete your summer wardrobe, or even your winter gear If you're the guy at school who wears shorts year-round to prove a point, we get it!